Kokou would like you to be the first to know about our new products and services. Kokou may use the details provided to contact you from time to time. Please tick below which method of correspondance you would prefer. 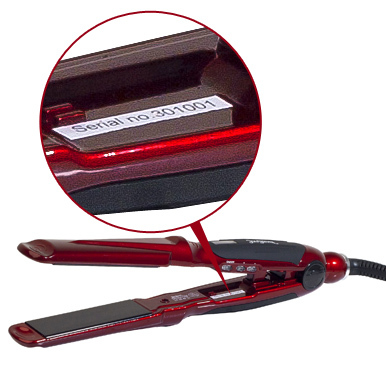 Serial number is located on the device itself - please do not confuse with barcode number on the box. The serial numbers starts with 'Serial No: 0000000' printed on white sticker in black ink.